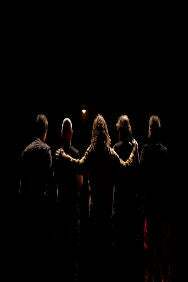 We do not curently have theatre tickets available for Hothouse Flowers This could be because we have simply sold out or it could be that this show is no longer running. The information on this page remains purely for historical and informational purposes. Now heading into their fourth decade as a band, Hothouse Flowers still have their sense of musical adventure and are determined to change and influence with their live performances. Performing material from their new album, Let’s Do This Thing, their upcoming shows will see them at their very best. Please note: there is a maximum of 4 tickets per booking. Seats will be allocated within the Block stated and seat numbers will be confirmed on receipt of your tickets.